Provide comfort for the family of Jimmy Boen with a meaningful gesture of sympathy. Jimmy D. Boen, 70, of Waco, passed away Monday, March 25, 2019. Funeral services will be 10:00 a.m., Friday, March 29, at Pecan Grove Funeral Home, 3124 Robinson Drive, Waco. The family will receive visitors from 6 – 8:00 p.m., Thurs., March 28, at the funeral home. There will be a private family burial at a later date. Jimmy was born October 20, 1948, in Odessa, TX, to Richard and Dorothy Woodard Boen. He served his country in the U.S. Air Force. Jimmy worked as a salesman for NAPA Auto Parts in Waco. 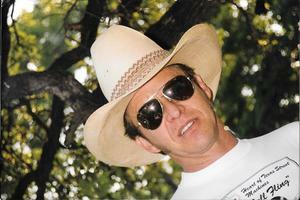 He served as Director of the Lone Star Street Rod Association (LSSRA) for many years. Jimmy was preceded in death by his parents, and his son, Jody Boen. He is survived by his daughter, Jennifer Deanda and husband Martin, Jennifer’s mother, Kathy Webb; step-children, Mesa and Molly Ward; son, James Boen; and grandchildren, Ethan, Roger, Kyleah Leal and Katie, Allyson Boen. 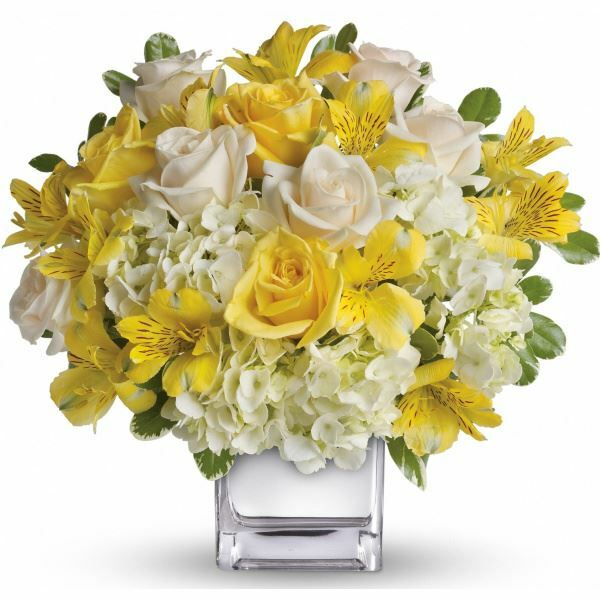 Love, AJ & Cassidy Harris sent flowers to the family of Jimmy Dean Boen. Jim Boen brought so many gifts to our life. Prayers for the family. He will never be forgotten. Love, AJ & Cassidy Harris purchased flowers for the family of Jimmy Boen.